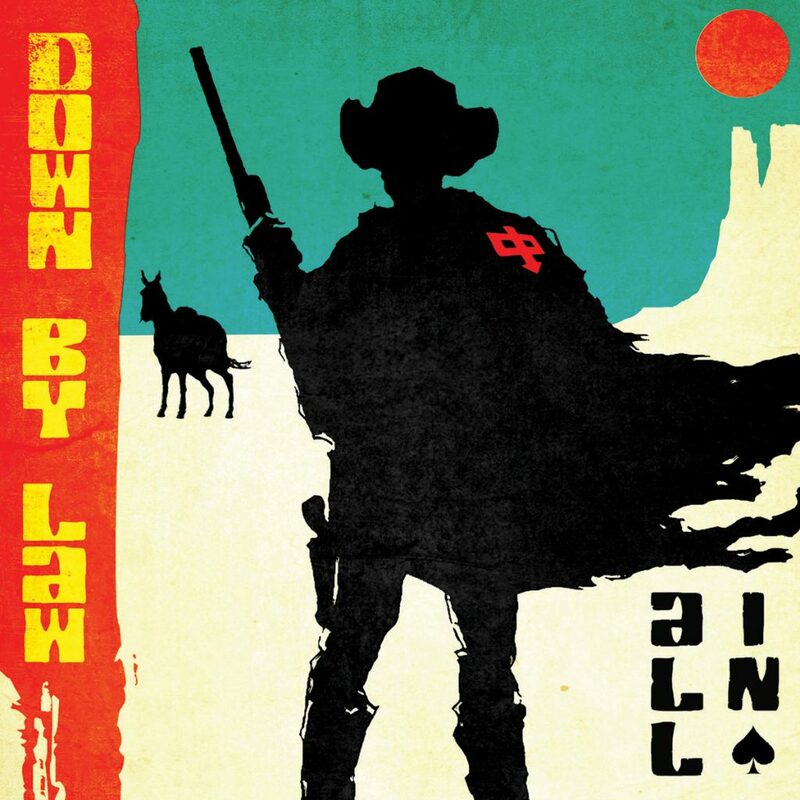 Down By Law releasing new album ‘All In’ – stream “Rebrand It” – Cleopatra Records, Inc.
Not only is?Dave Smalley?busy this year with his new band?Don?t Sleep? (who regularly perform songs from Smalley?s Dag Nasty days and sound a lot like that era of Smalley?s career), he?s also releasing a new album with?Down By Law, their first since 2013?s?Revolution Time. The new LP is called?All In?and it comes out on August 3 via Cleopatra Records (pre-order). We?re premiering lead single ?Rebrand It,? and here?s what Smalley tells us about it: ?One of the things that I?ve always loved about DBL is that we absolutely respect our musical roots, yet still sound like ourselves. ?Rebrand It? is all about that ? never forget the past, but also forge the future. Even has a loving tribute to the Bad Brains. One of my favorite thematic songs Sam and I have ever written.? Longtime guitarist Sam Williams adds, ?I think this song is the most traditional DBL sounding song on the album. It purposely displays a few of our most obvious influences that?ve been heard from the first album, on.? ?Rebrand It? does indeed sound like classic Down By Law, which is not a bad thing at all. It?s a ripper, and Smalley has all the energy and attitude he had in his youth. Check it out below.